A password that a lot of people use is a password that will get you into a lot of accounts without much effort. Eliminating this is a good thing. 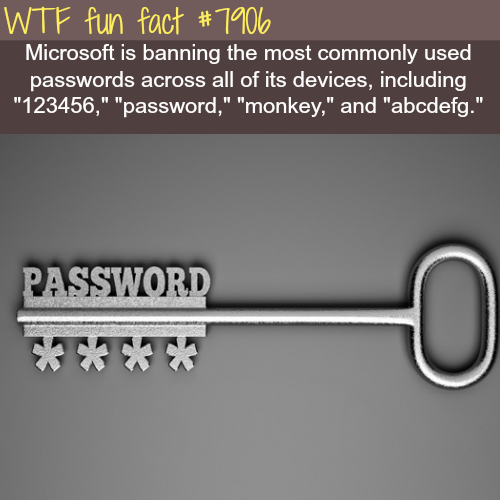 The weird thing is that it would have been harder to do this without all the password breaches because they're what tell us what the commonly used passwords are.